Now more than ever, tractor trailers line our highways and interstates. Although every driver must adhere to the rules of the road, truck drivers are held to even higher standards to ensure their 80,000-pound trucks don’t become high-speed weapons. Unfortunately, drivers’ negligence of these standards results in fatal accidents all too often. One of the leading causes of trucking accidents is driver fatigue. We sat down with attorney Anna Haber to discuss what causes driver fatigue and how our attorneys approach trucking accidents. Trucking accidents are more common than you might think. In 2016, the U.S. Department of Transportation reported that 3,986 people died in large truck accidents. The majority of these accidents occurred on major highways, but a trucking accident can occur anywhere at any time. It’s difficult to identify a sole cause for driver fatigue. Rather, it’s a culmination of several factors from the trucking company as well as the driver. The leading cause of driver fatigue is sleep deprivation. Drivers are paid by the mile, so they have a strong incentive to stay on the road as long as possible–even if their body is telling them to get some rest. No trucking company will say they support driving while sleep deprived, but they may heavily imply it through their policies and treatment of drivers. Companies often create an atmosphere of unsafety and threaten to fire drivers for not meeting certain deadlines. This only pushes drivers to ignore common safety practices. How is driver fatigue prevented? The Federal Motor Carrier Safety Administration (FMCSA) has set a number of regulations for trucking companies designed to keep drivers off the road when fatigued. For example, drivers are required to log their hours of service and pull over when they’ve reached the daily maximum. Unfortunately, drivers don’t always follow these regulations. 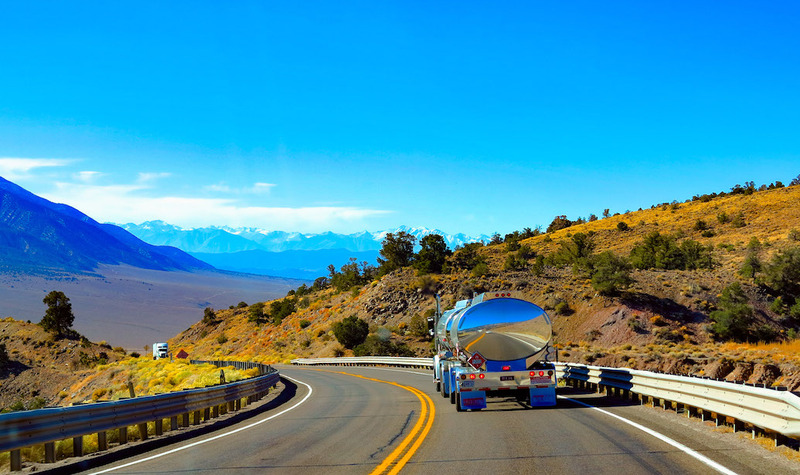 As the driver’s employer, the trucking company is always included in a trucking accident investigation. 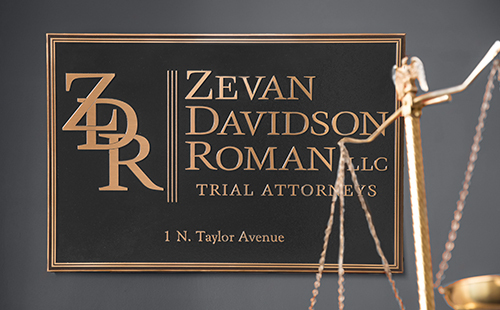 Generally, we find that the driver and his or her company share fault for an accident. The company may not have a policy in place to ensure its drivers aren’t driving while fatigued, the company may not be enforcing its own policies, or the company may be placing unrealistic demands on its driver. How do you prove driver fatigue?